Due to several tanker accidents that resulted in the deaths of over 10,000 marine iguanas and other sea life, in 2007, the United Nations threatened Ecuador with the revocation of the World Heritage Site status for the Galapagos archipelago. In response, Ecuador began the "Zero Fossil Fuel for Galapagos Islands" initiative. 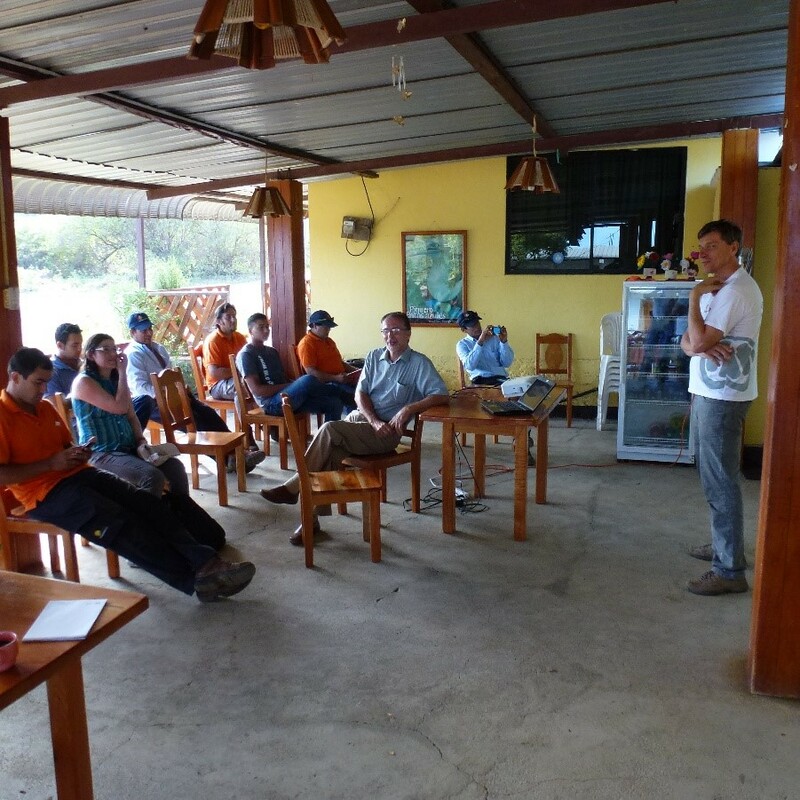 Since 2008, VWP has been implementing projects for this purpose and/or consulting or collaborating with Ecuadorian government bodies and state representation from GIZ, KfW, BMU, IICA, WWF, UNDP. 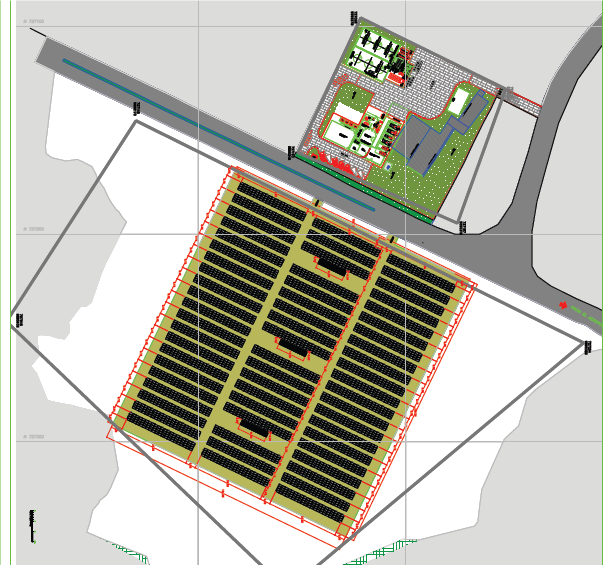 In 2008, ERGAL (Energia Renovable para Galapagos), the DED (German Development Service) and Autark 2000 performed a concept study on providing the Galapagos island Floreana with 100% renewable energy. 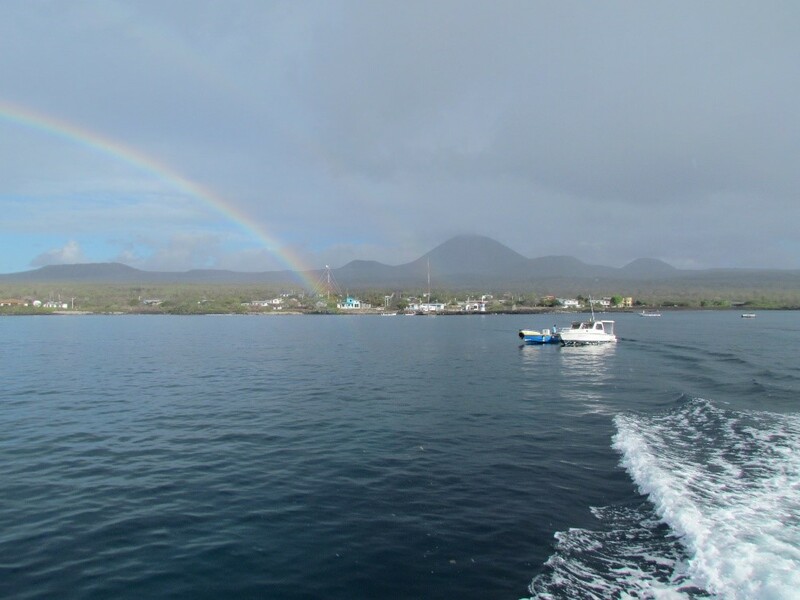 With about 140 inhabitants and 5,000 tourists per year, Floreana is the smallest of the four inhabited Galapagos islands and known for its biodiversity of birds, turtles and marine animals. In 2010, VWP received the contract to install two jatropha oil operated generators as back-up and balancing energy for an existing photovoltaic system with battery storage. 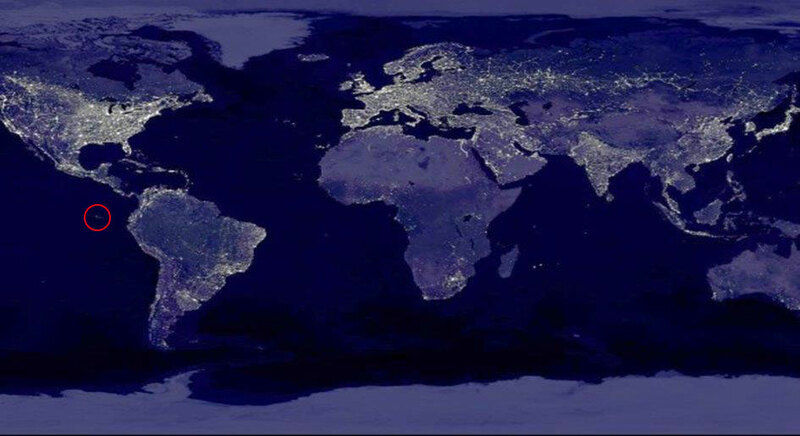 This made the Galapagos island of Floreana the world's first island with power provided 100% from renewable energies. The commissioning and induction of the hybrid system with jatropha generators followed. 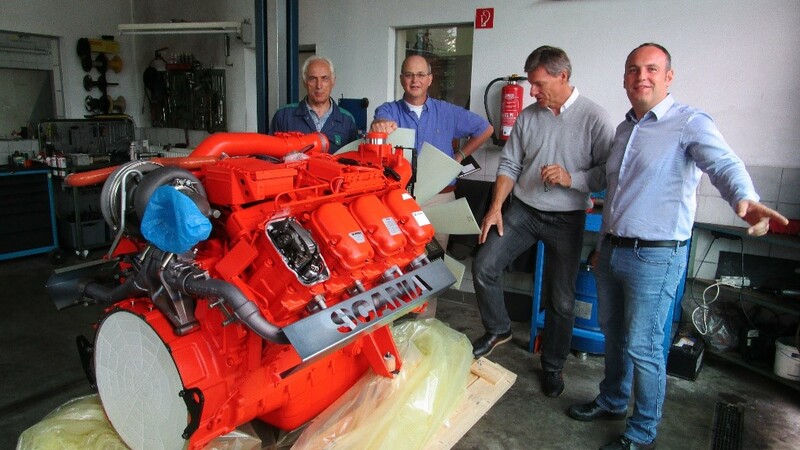 As the client, the country of Ecuador not only requested an engine warranty of two years. VWP's tasks also included maintenance and training for local operators over the course of five years. 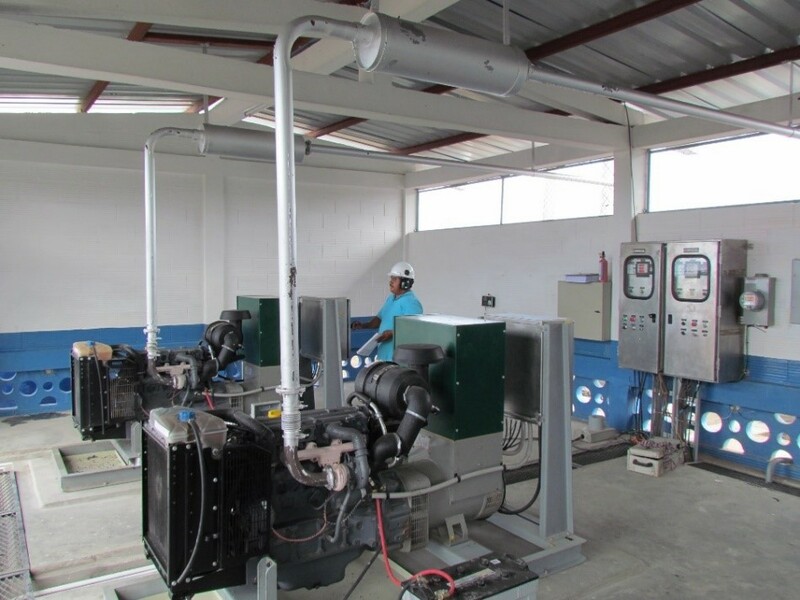 The training goal was the independence of local operating personnel with regard to operation, maintenance and monitoring of the generator system located over 1,000 km away from the mainland. This also included the logistics of jatropha oil procurement from the mainland (production location Manabi) to Floreana and storage there in the new tank system. From the beginning, Floreana was planned as a pilot project and learning object before the hybrid technology was transferred to the next, significantly larger Galapagos Islands. In 2017, the ENERGAL Floreana concept was distinguished out of over 60 applicants as "Best International Off-Grid Project" by the Alliance For Rural Electrification (ARE). The 100% renewable energy hybrid system that has been working successfully on Floreana since 2010, is currently being replicated 15x larger on the neighbouring Galapagos island Isabela. The hybrid system consisting of five jatropha generators each 325 kWel, approx 1,000 kWp photovoltaics and 300 kWh lithium/ion battery storage, was installed in 2018, providing electricity from renewable energies for just under 2,200 inhabitants and 100,000 tourists in Puerto Villamil each year. 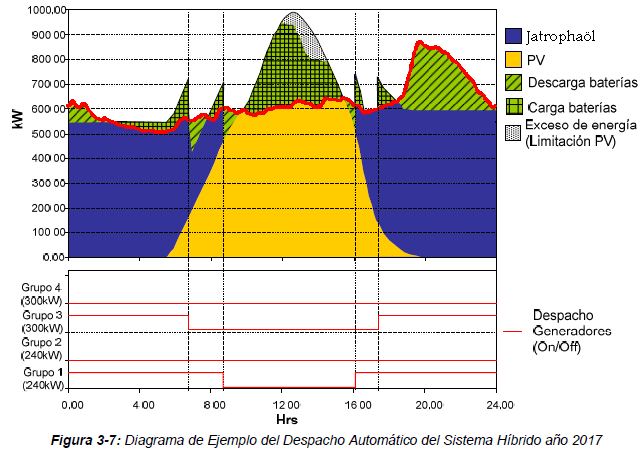 The two graphics show a simulation of the renewable energy hybrid system to cover the daily electric load profile of Puerto Villamil for 24 hours, plus an installation plan of the hybrid system with photovoltaics and generator unit. Autark 2000 has been working for the responsible engineering firm Lahmeyer since 2010, as a consultant for engine technology and fuel quality. The project is financed by KfW and MEER, and executed by Siemens AG as the prime contractor in charge. The hybrid system is equipped with five V8 Scania engines each at 325 kWel. The conversion of the engines and the Flex-Fuel technology for operation with jatropha and/or diesel was provided by DTS Design and VWP. Here you can find a Youtube-Clip "Galapagos Islands Affected by Climate Change" from DW English, Global 3000.